Okay, so I was arrested before I met Luke. A tremor that caused a blackout at the LAPD precinct where we were being held. Although technically, I wasnât shackled to him, I was handcuffed, but still. Any and all lapses in my usualâtotally sane, I might addâjudgments, are his fault. Totally. I wouldnât typically do the things I did. Iâm no outlaw. Iâm a college student. 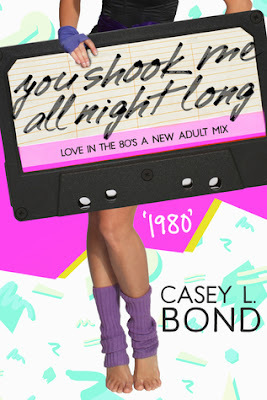 1980: You Shook Me All Night Long is the first of ten contemporary romance, new adult, stand-alone stories set in the 1980s. 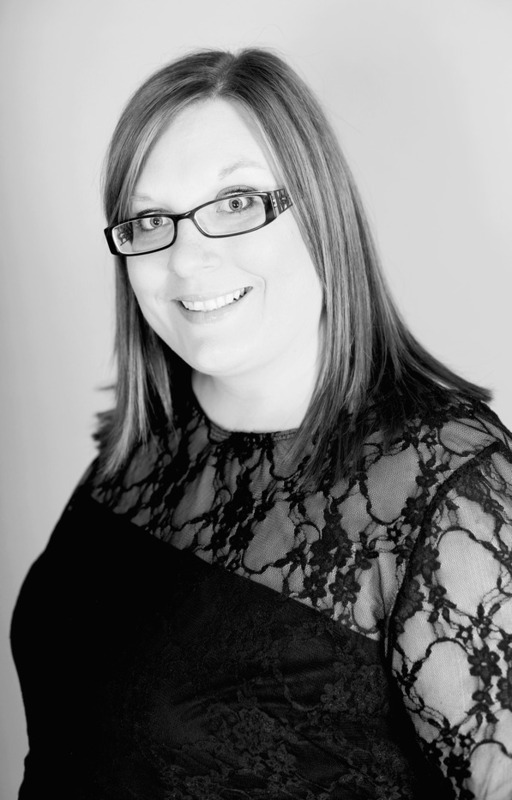 Written by award-winning and bestselling authors, the novellas will be released each month January - October in 2016.